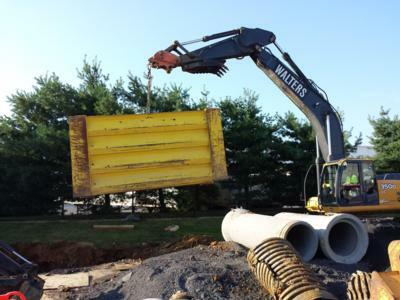 Welcome to Walters Excavating, Inc. 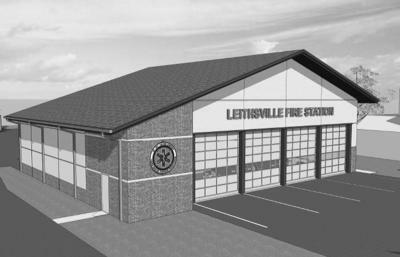 Serving the Lehigh Valley Since 1980! 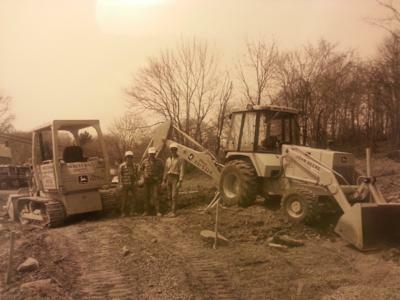 Walters Excavating has been in business for over 38 years. 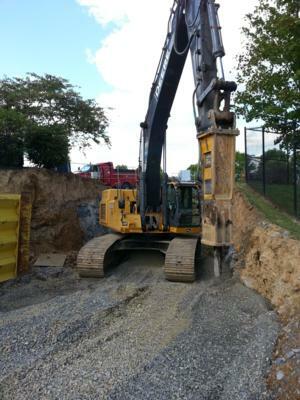 We specialize in all phases, site work, utilities, sinkholes, and demolition. We are a family owned and managed business. By keeping things in the family, we are able to monitor quality control along with our great family of employees, and promise the best possible final product and customer relationship. Need a quote? Have a question or feedback about our service? Please don't hesitate to reach out. In August of 1980, Mark and Nancy Walters founded Walters Excavating. The business, from day one, has been focused on providing the best possible end product for the customer. This principle is still in practice today. Their son Lee Walters became a part of the business and has since had the torch passed on to him. Mark, Nancy, and Lee are directly involved, so the people who helped make Walters Excavating what it is today are not forgotten. 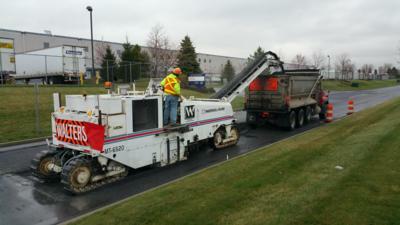 Placing the customer's satisfaction as our highest priority keeps clients coming back year after year. Residential to Industrial Site Prep.